The article, titled ‘Arkansas Works for Aerospace’, goes on to discuss other aerospace manufacturing companies that have played a critical role in the aerospace and defense industry in the state. GSI is highlighted beside Dassault Aviation, Craft Manufacturing and Tooling (CMT), as well as the Arkansas Aerospace and Defense Alliance, of which GSI CEO Gina Radke serves as president. 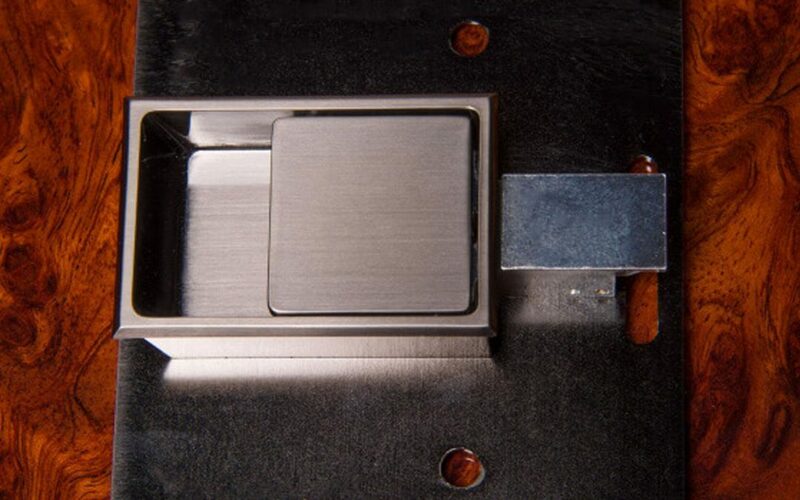 GSI is proud to be the leading manufacturer of interior hardware, latches, hinges, bolting systems, and cabinet latches, lavatory doors, occupied/vacant latches, ash trays, and all other interior hardware solutions for the finest aircraft in the world. Want to know more? Read the entire article here.